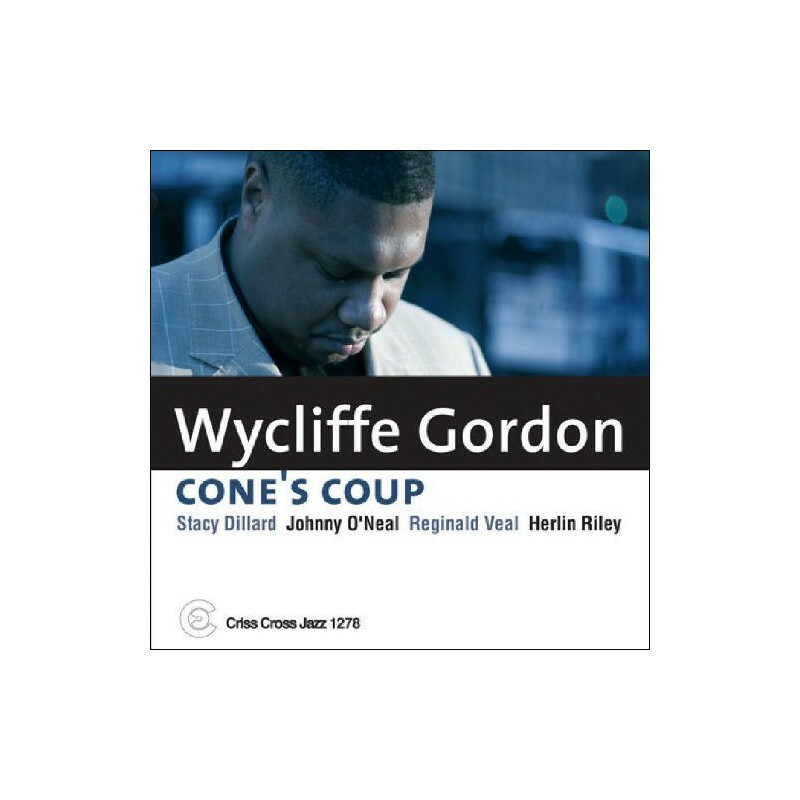 Wycliffe Gordon's sixth leader release features the trombonist with the biggest sound around in a program comprised predominantly of original blues. Track Listing: 1.Shhh!!! 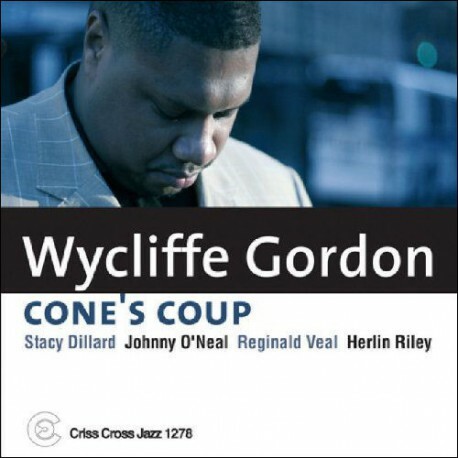 (The Band Is Trying To Play), 2.Yaht Doo Daht Ditt, 3.Sweet Spot, 4.Blues For Alice's Freight Train, 5.Speak Low, 6.The Breaks, 7.Blooz Hymn, 8.Just Friends, 9.Stars Fell On Alabama, 10.Mister P.C., 11.Cruise Blues, 12.Hush Yo' Mouf!! Recorded in New York, May 30, 2006.